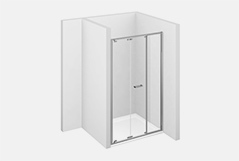 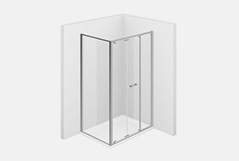 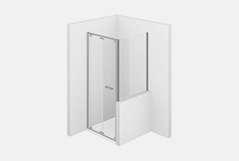 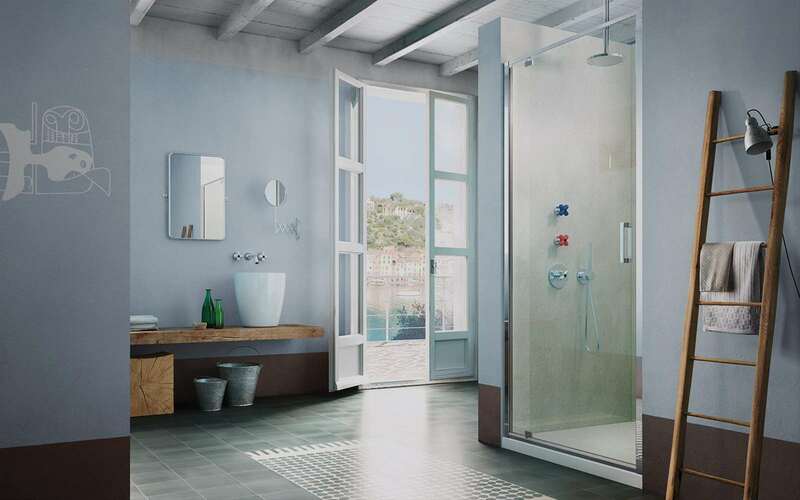 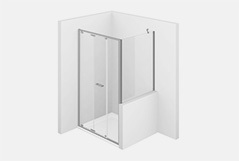 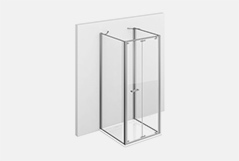 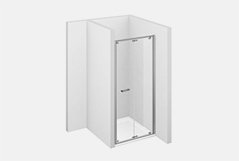 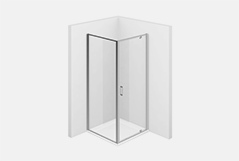 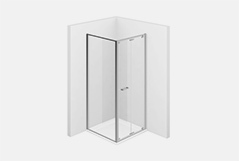 Some Junior series shower enclosures have a folding opening. 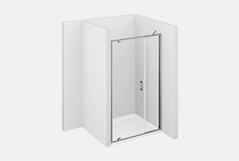 In these shower enclosures the door folds into a book. The door can be unhooked quickly to allow easy cleaning and with an "anti-panic" function.